For those who are eagerly waiting for the upcoming return of the Air Jordan 1 Retro High OG, the long wait is now over as Jordan Brand finally released the highly-anticipated retro kick. The Air Jordan 1 “Black Toe” is now available in the sneaker market today. This retro kick is the OG version of the kick, which means that the Nike Air branding will appear instead of JB’s traditional Jumpman branding. 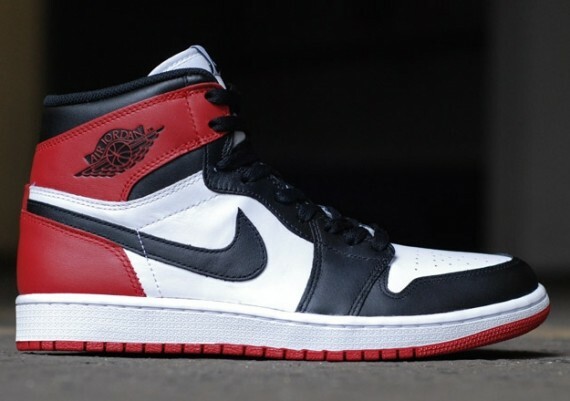 This retro kick is officially listed as the White/Black-Gym Red colorway of the Air Jordan 1 Retro High OG. Words came out suggesting that this is a limited release so make sure to grab your own pair now!